India ended their campaign at the Fed Cup with a 4th place finish after losing 1-2 to Korea as they badly missed injured Karman Kaur Thandi. National champion Mahak Jain made her Fed Cup debut after a groin strain forced Karman out of the tie. Mahak played her heart out but suffered a 2-6 6-3 1-6 defeat against Na Ri Kim. 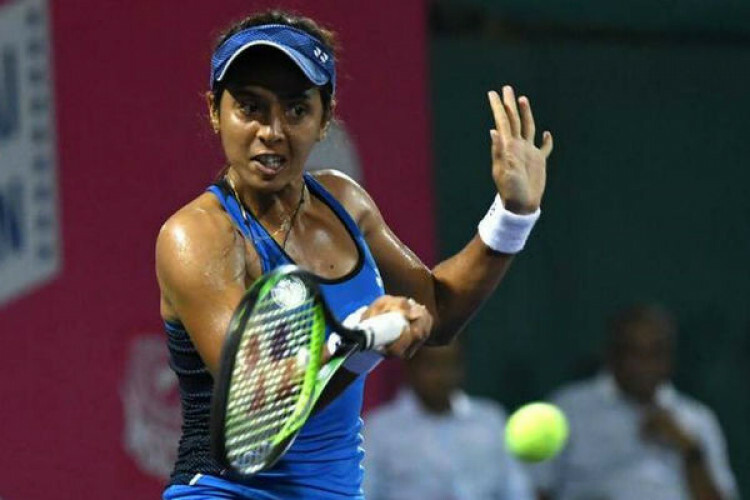 Ankita Raina leveled the tie beating Sunam Jiong 6-3 6-3 but India then lost the doubles rubber.